Currently there is no information available on the ethnic groups within Altai City and District (Sum). For more information please refer to: Ethnic Minorities of Govi-Altay Aimag (Province). There is no Basic information available on Altai at this Time. There is no information available on the landmarks and Monuments of Altai at this Time. There is no information available on the Railway Station in Altai. Altai has NO Railroad Station but a National Airport. Altai National Airport is located near Altai City. There is no information available on the history of Altai City. To find out more information on the history of Altai City & Altai Sum, go to: ′History of Govi-Altai Aimag (Province)′. There is no information available on life in current Altai in Govi-Altay Aimag. There is no information available on Hotels in Altai City and District at this Time. There is no information available on the climate and weather in Altai City. For more information refer to: Govi-Altay Aimag (Province). There are no Maps available on Altai City and District at this Time. 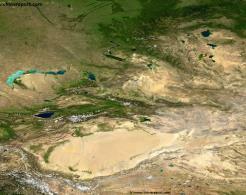 A Satellite Image overview Map of Xinjiang-Uygur Autonomous Region entire and parts of neighboring Nations of India, Pakistan, Afghanistan, Tajikistan, Kyrgyzstan and Kazakhstan, The Tuva, Khakassia and Buryatia Republic of the Russian Federation, The Republic of Mongolia, as well as Chinese Provinces and Territories of Gansu Province, Qinghai Province and Tibet Autonomous Region. 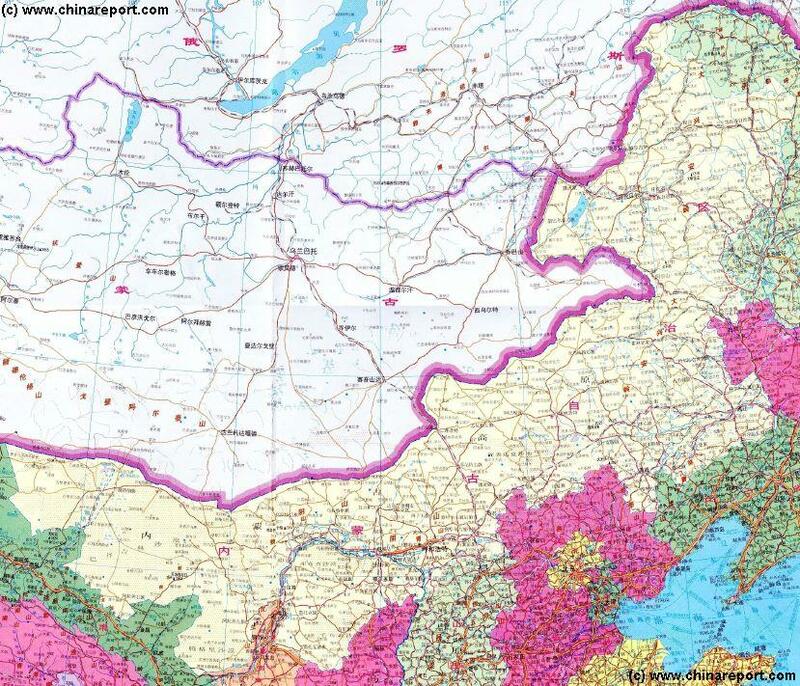 Please make use of the below AsiaReport.com Google supported map of the Republic of Mongolia, including all locations of interest to travelers in Altai and Govi-Altai Aimag.